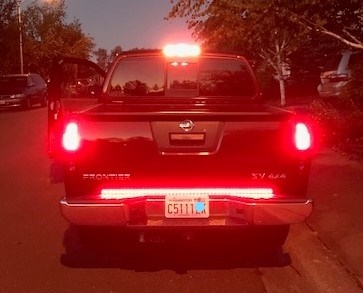 what rear LED light are ya`ll using? 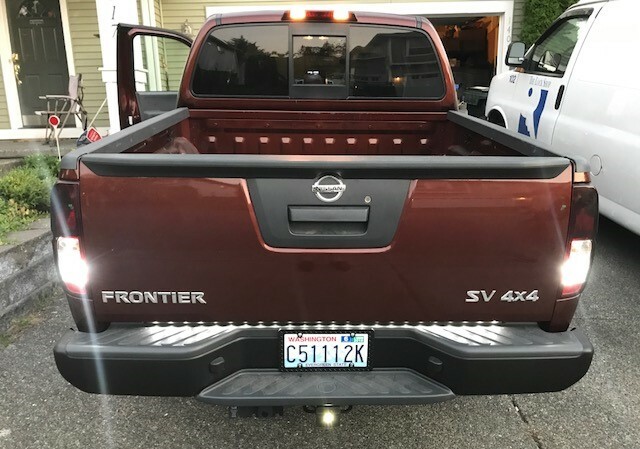 I had flush mounted lights in the rear bumper of my Titan, they were awesome, made by Hella value fit. 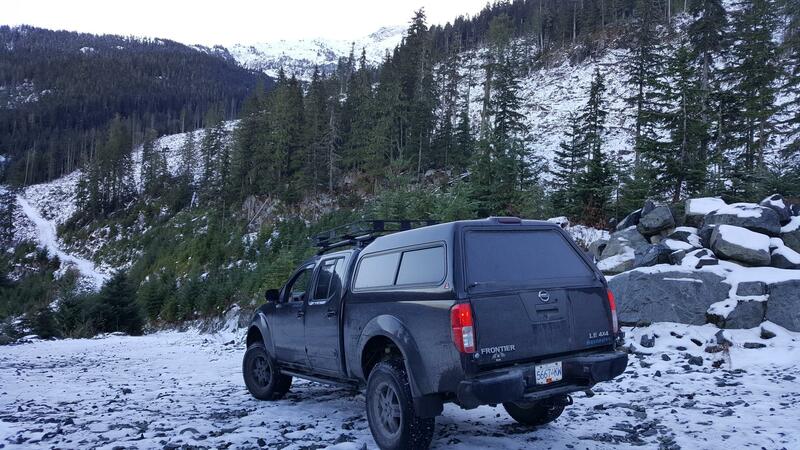 what are ya`ll using at the rear of the frontier for additional lighting? Bought it at oreilly's. I thought I'd need two, one is sufficient. 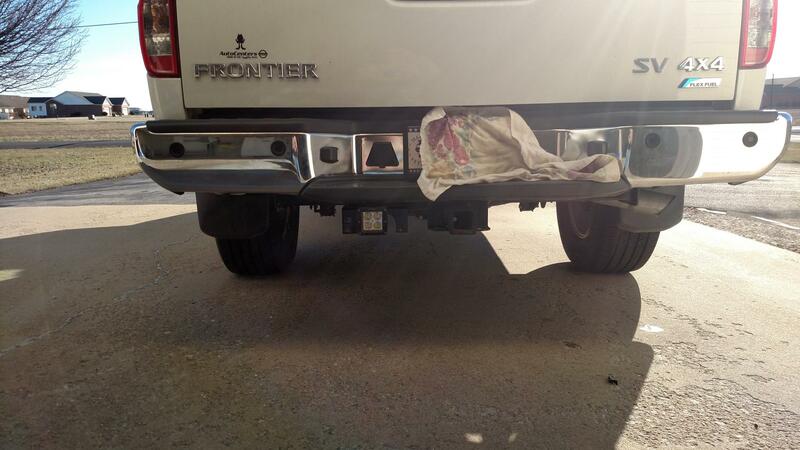 I have one of these that I install in the hitch receiver when needed. Waterproof, lightweight, low profile, has its own switch, VERY bright, and very low draw (9 watts). My camper shell has flip-up doors on the sides as well as the back. I installed one in each door and one on the ceiling of the shell. With all of them on, I'm sure a doctor could perform surgery on a moonless night. LED strip from amazon, LED in the brake light socket, and LED in the reverse. Red rear turn signals are legal. A lot of vehicles have red stop/tail/turn combination lights from the factory. I think the EU requires separate amber turn signals for the rear, which is why vehicle models sold overseas will usually have separate turn signals on their US-spec models as well. Personally I prefer separate amber turn signals. It's much easier to notice an amber light turning fully-on then fully-off than a red light flashing between "tail" and "stop". Mini_42 and Mini_42 like this. Totally agree. When an amber flasher comes on the recognition that the vehicle in front is turning, is instantaneous. When it's red, there's a small period when you don't know if they're slowing down or turning or what the hell they're doing. In Australia, turn signals are amber and so easy to recognize turning vehicles. Of course that's if the idiot at the wheel even uses the turn signal....but there's a thread for that, I'm sure. Sorry I'm not savvy enough to do a proper link but they're on Amazon. You'll find them. And I also have these that are going flush in the back bumper on a switch I've added on the dash. Haven't installed them yet, but I did connect one straight to the battery one night and shined it into the woods behind the house and WOW!